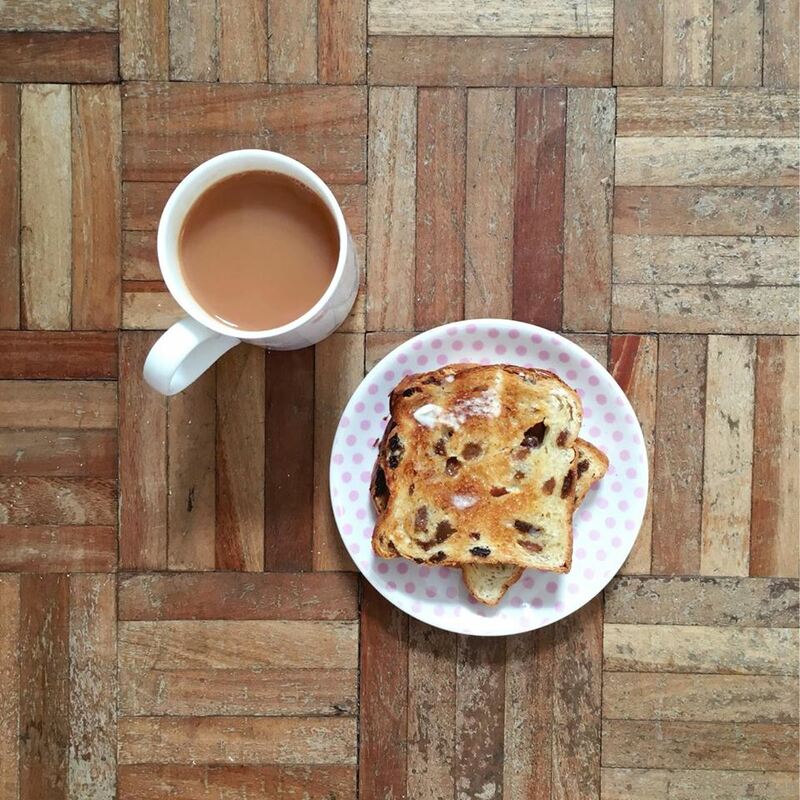 ...and a breakfast of delicious buttery fruit toast. 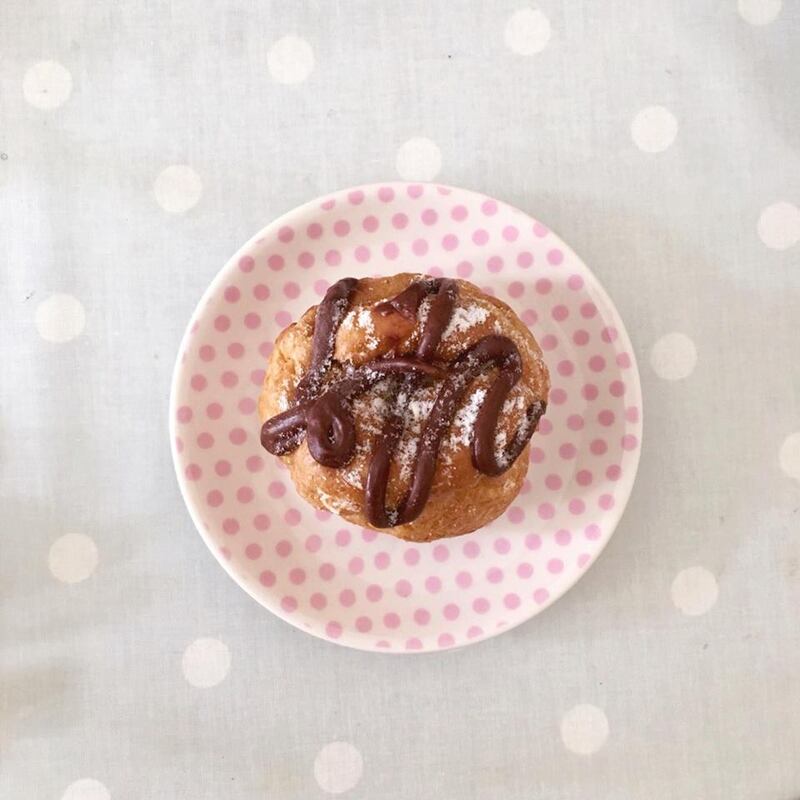 ...and an early morning cheeky choux bun breakfast. 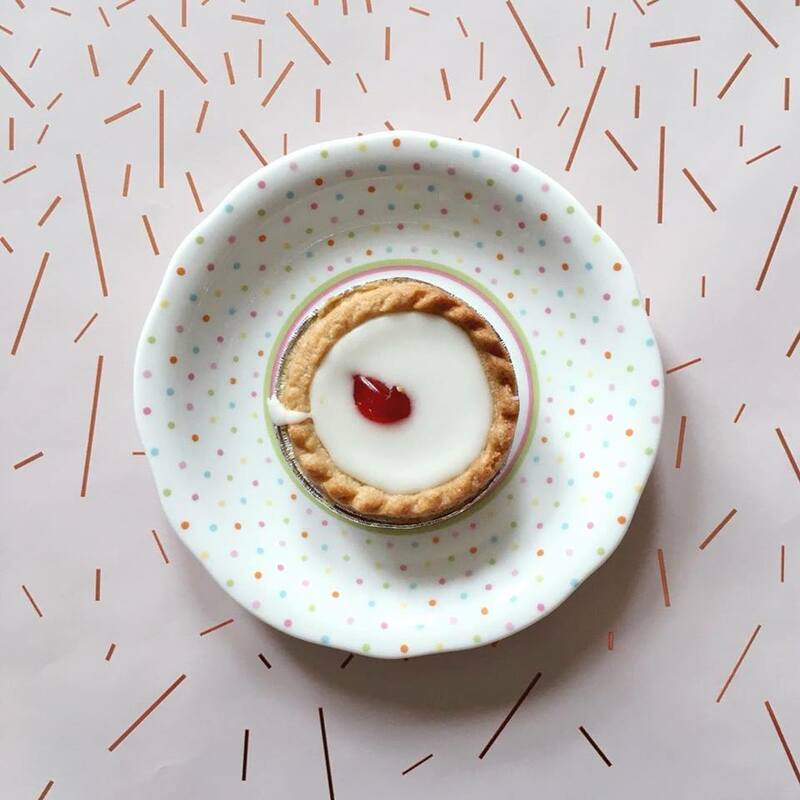 ...and an afternoon treat cherry bakewell tart. 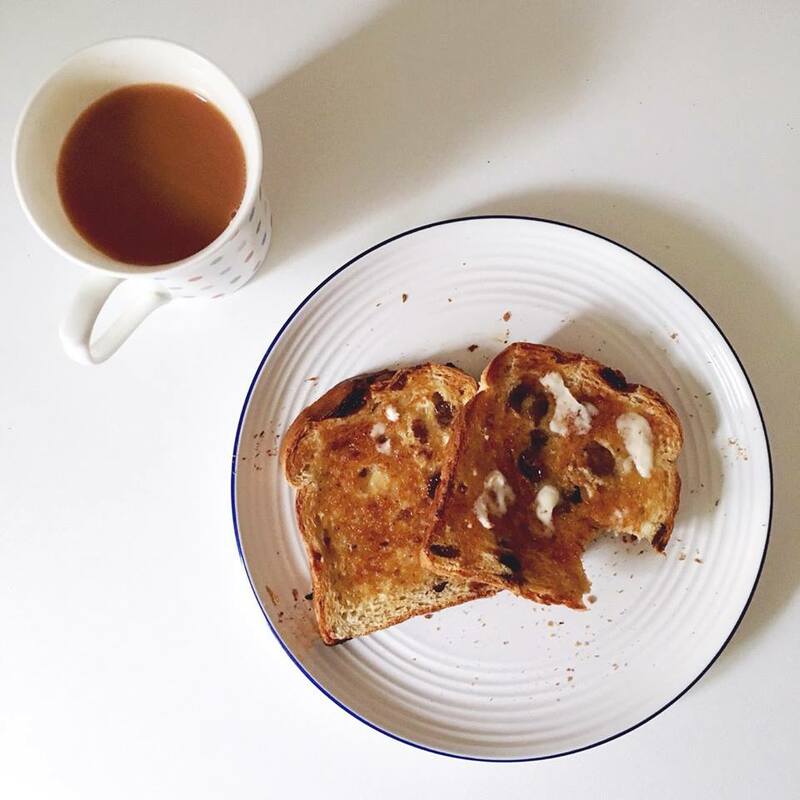 ...and yet another breakfast of fruit toast with lashings of butter. 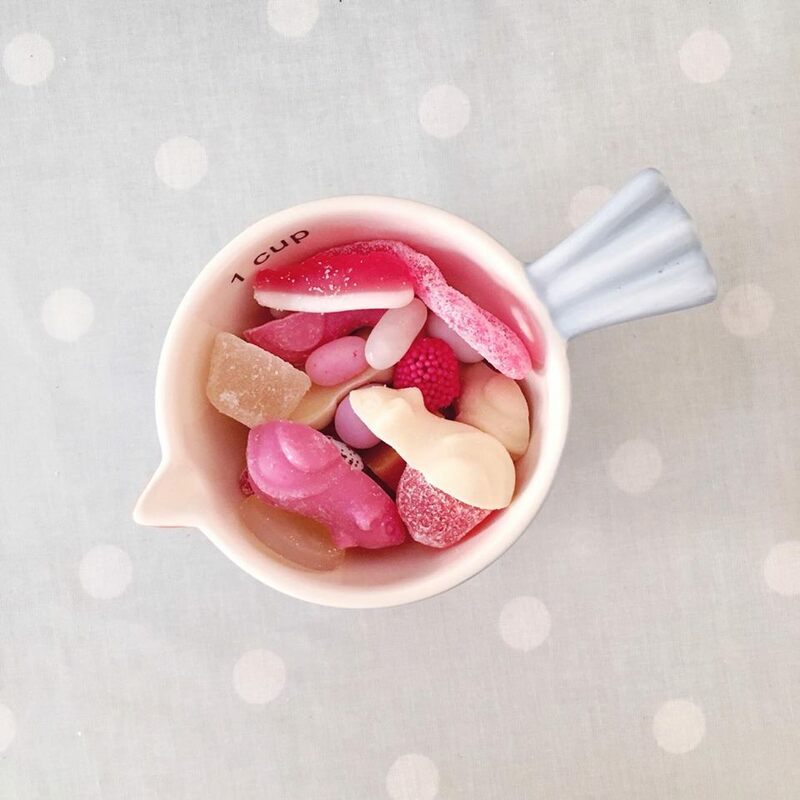 ...and a well deserved bowl of pic n mix after craving sweets for too long. 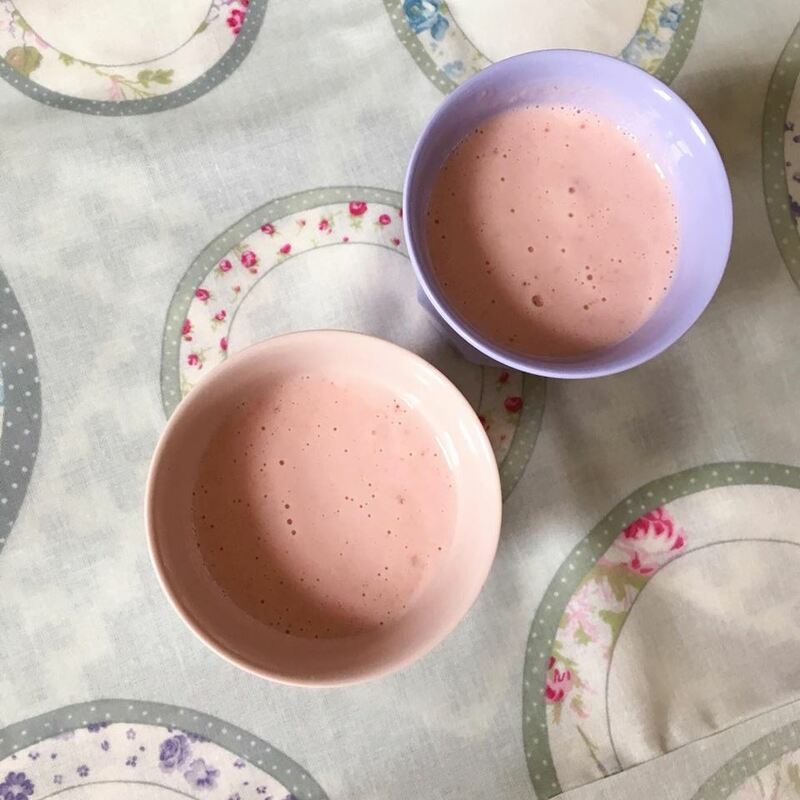 ...or instead a cup of strawberry and banana smoothie with a splash of maple. ...before a grown up drink of strawberry mint pimms after a very long day! I haven't written one of these posts since NOVEMBER! I clearly haven't had the chance to take a snap of my treats before nibbling away. Either that or they would just all be snaps of tea and fruit toast or biscuits. I promise I am eating fruit too!! 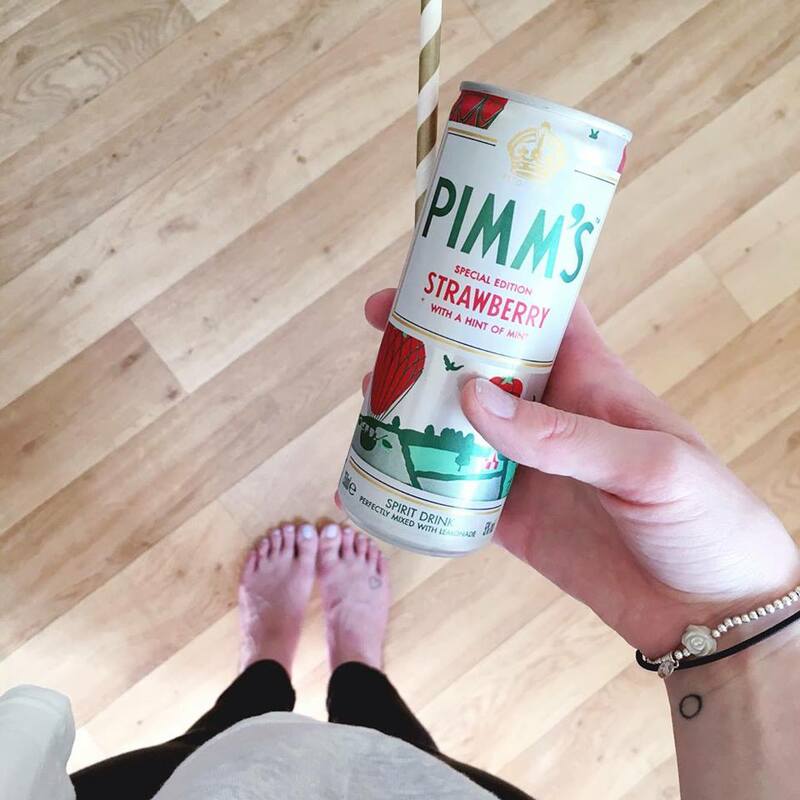 What treats have you been having with your cups of tea (or cans of pimms!)? You've made my mouth water!